If you are awaiting criminal sentencing, it is wise to educate yourself on the criminal justice process in order to know what to expect on this impending journey. Although your publically or privately-appointed criminal attorney will take on the majority of the legal load in building your defense, it helps to do your part by being well-informed and prepared to make the best legal decisions for yourself. One of the most important area of law to understand are your Constitutional rights, especially during your sentencing hearing. Continue reading to learn which Constitutional rights can be waived at your upcoming criminal sentencing hearing. Prior to pleading guilty, or not guilty, at your sentencing hearing, a judge must ensure that you fully understand certain Constitutional rights. You must know these rights so that you can make the best decision for yourself in terms of pleading guilty; because once you plead guilty, you forever waive these rights and cannot go back and undo your decision. ⚖ The right to a public and speedy trial by jury. ⚖ The right to a speedy trial by jury. ⚖ The right to not testify against yourself, or the right against self. ⚖ The right to see, hear, face, and cross–examine witnesses against you. ⚖ The right to compel people through subpoena power of the court to testify on your behalf at no expense to you. ⚖ The right for the state to prove you guilty beyond a reasonable doubt and be presumed innocent. ⚖ The right to have an attorney appointed to you at no expense to you if you qualify. ⚖ The right to appeal your sentence if convicted by the court, including challenging the sentence imposed by the court on any open term. 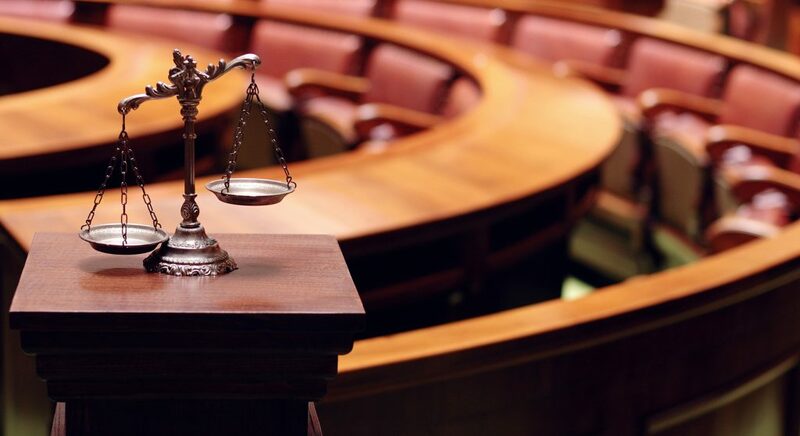 To best protect your rights and preserve your freedoms, you must have a seasoned and aggressive Indianapolis criminal defense lawyer on your side, building you an impactful and strong case so that you can avoid the maximum penalties for your criminal charges. Call the Law Office of David E. Lewis at 317-636-7514 to schedule a free initial consultation and case evaluation with a licensed Indiana criminal defense lawyer you can trust. This entry was posted in Criminal Law and tagged Constitutional rights, Constitutional rights criminal court, Constitutional rights criminal sentencing, Constitutional rights criminal trial, Constitutional rights sentencing hearing, criminal defense lawyer Indianapolis. Bookmark the permalink.